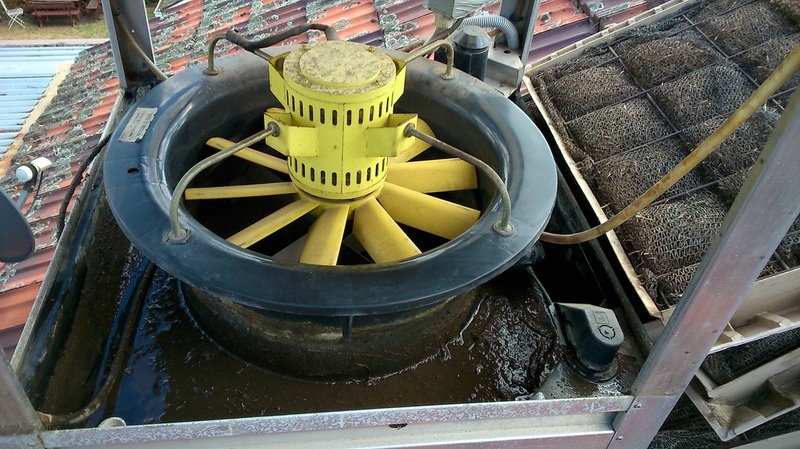 The inside of your evaporative cooler can get covered in dirt, slime, algae and dust. It needs to be cleaned every year for the summer season. 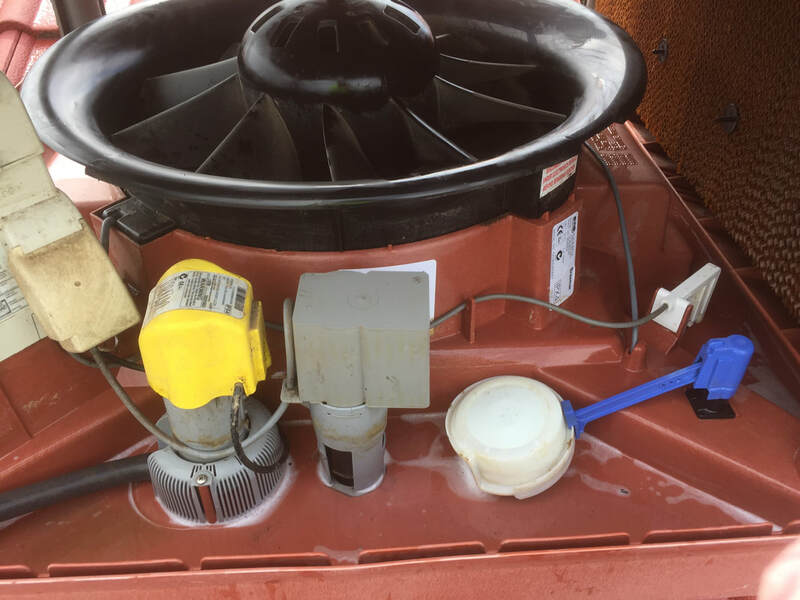 Evaporative cooler cleaning includes cleaning dirty filter pads, fan blades and motor, pump and filter, interior reservoir & surfaces & exterior of unit. Without regular cleaning your cooler could end up like this one. A unit like this can't be good for your health. 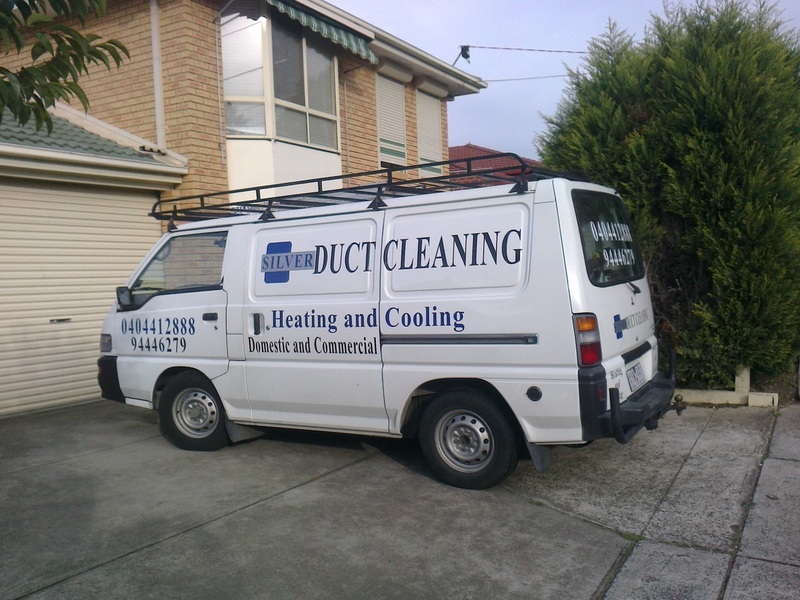 ​We do not service or repair Cooling Units. We clean Cooling Units only.